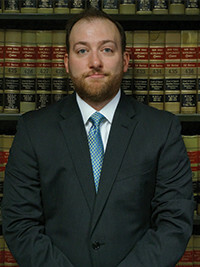 PATRICK PRAGER first joined MDAF as a paralegal while attending law school. He then transitioned in an attorney position upon passing the bar examination. He primarily focuses his practice on premises liability and construction/Labor Law cases.